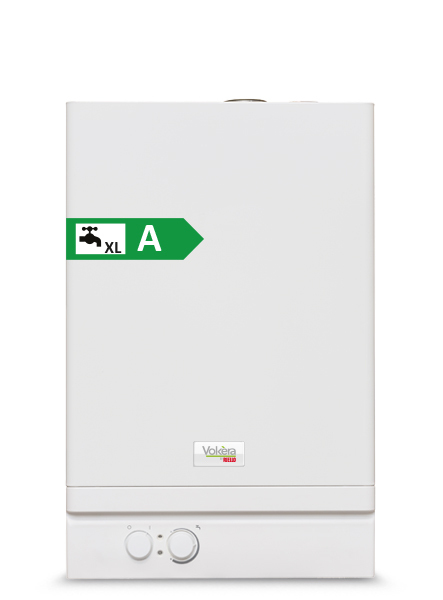 The AquaNova instantaneous multipoint water heater is extremely popular due to its high performance and simple installation and commissioning. Ideal applications include; small domestic properties such as flats, office kitchens, remote cloakrooms, or where a dead leg would exceed British Standards. Click here to view all Vokèra literature.